Happy Monday! 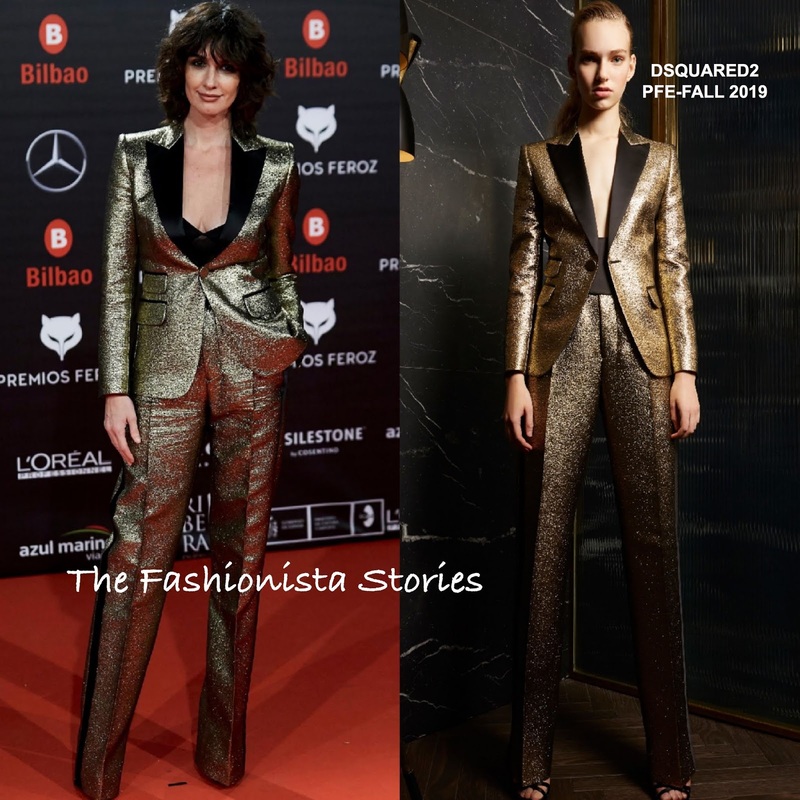 Coming in with the most votes for Best Dressed Fashionista of the Week, is Paz Vega in Dsquared2 Pre-Fall 2019. In second, Tracee Ellis Ross in Delpozo Resort 2019 and in third, Priyanka Chopra in Diane Von Furstenberg.